Satyajit Ray’s 1955 film Pather Panchali makes it to the list of BBC’s 100 best foreign language films. BBC Culture polled 209 critics in 43 countries to find the best in world cinema. It recently unveiled the list, and Akira Kurosawa’s Seven Samurai, a Japanese epic, made it to the number one spot in the list. The list features 100 films from 67 different directors, from 24 countries, and in 19 languages. “27 of the highest-rated films were in French, followed by 12 in Mandarin, and 11 each in Italian and Japanese,” according to the BBC. 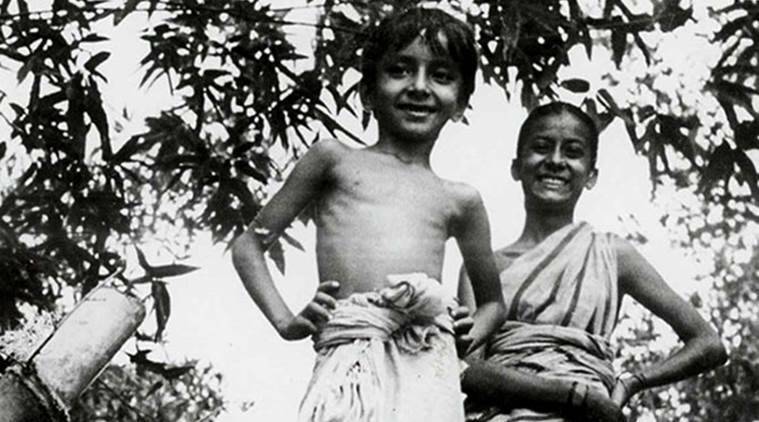 However, only one Indian film, Satyajit Ray’s Pather Panchali, has made it to the list at number 15. The movie was released in the year 1955. “One statistic we noted was that a quarter of the films on our list were East Asian: that is, 25 of them were made in Japan (11), China (6), Taiwan (4), Hong Kong (3) or South Korea (1). And the winning film, Seven Samurai, by the Japanese director Akira Kurosawa, was loved by critics everywhere – everywhere, that is, except for Japan. The six Japanese critics who voted didn’t go for a single Kurosawa film between them,” stated the BBC. The BBC, disappointingly, also noted that the final list had only four films out of 100 directed by women. But 45 percent of the critics who responded were women.